Rob has been a nurse at UC Health for more than 30 years and has seen many sad stories. He believes life is sweet and needs to be enjoyed, and that we need to make the most of our time. He feels he can encourage this through being an Ambassador for The Great Candy Run. Rob works out 5 days a week and he and his wife of 30 years typically do 2-3 races each month. 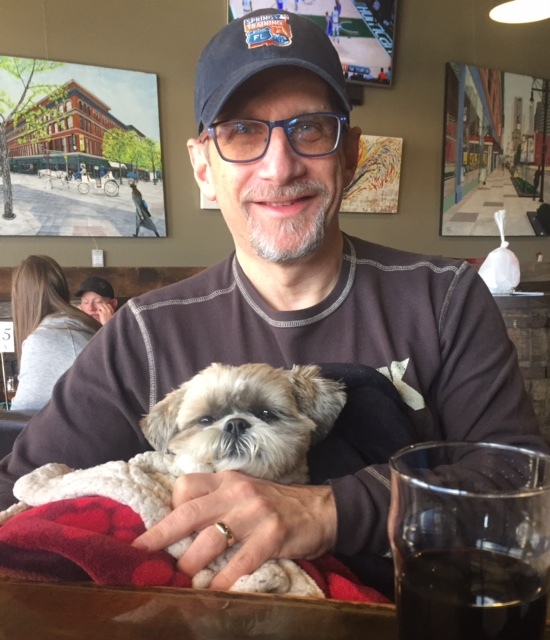 Rob enjoys his pet Shih Tzu, and is an avid reader and sports fan.